size is right..like the look of item.Hope it is easy to install. I need another cart for my office. 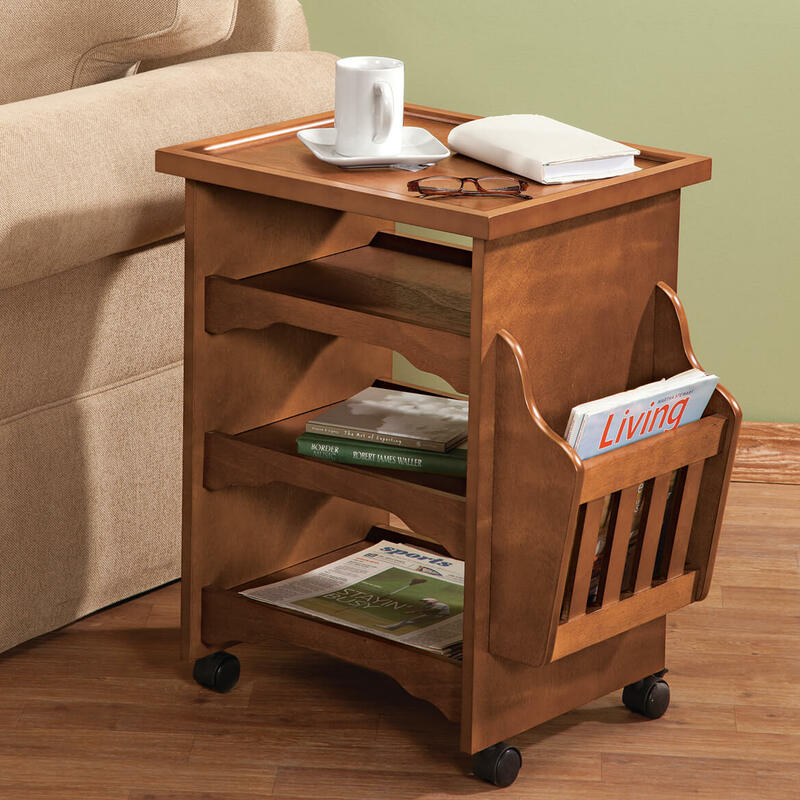 It is exactly what I need to set next to my recliner to hold all my personal items, books, etc. Also, it is very nice looking. I like dealing with Walter Drake. To make life a little easier because it rolls. Limited office space in new living quarters. Will use this for computer printer and office items. Like the size, fits perfectly in living area and really like the style. Like the raised edges on all shelves, and also the book rack on the side. Looking for small table to hold magazines and other items to set next to the recliner. 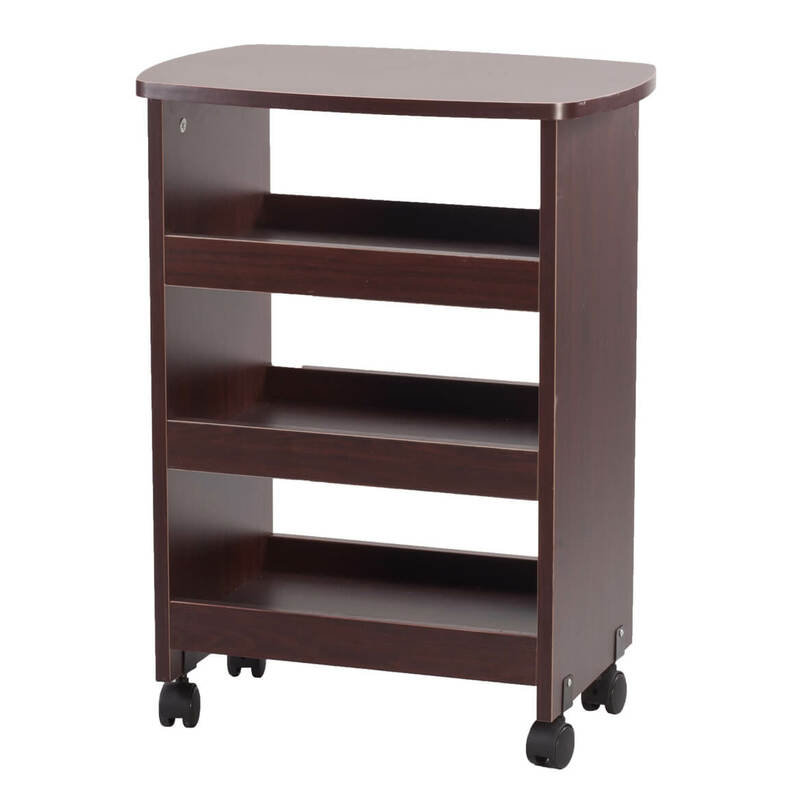 I like the rolling cart and the top surface that has ridges to keep items from falling off the top, I like the color and the bottom shelves. The only thing I am concerned about is assembling this, according to reviews I read, assembling seems to be difficult. I think it will be a useful organizing addition to my study. I live in a 1-room apt. and it is the perfect size I need to place in between my two big electric reclining chairs. Plus I liked the reviews others have written about it.. I know if I have any problems with it, Walter Drake always stands behind their merchandise, 100%. I appreciate that part very much.. I can count on them!!!!! I was looking for a magazine rack but with the shelves this is better. 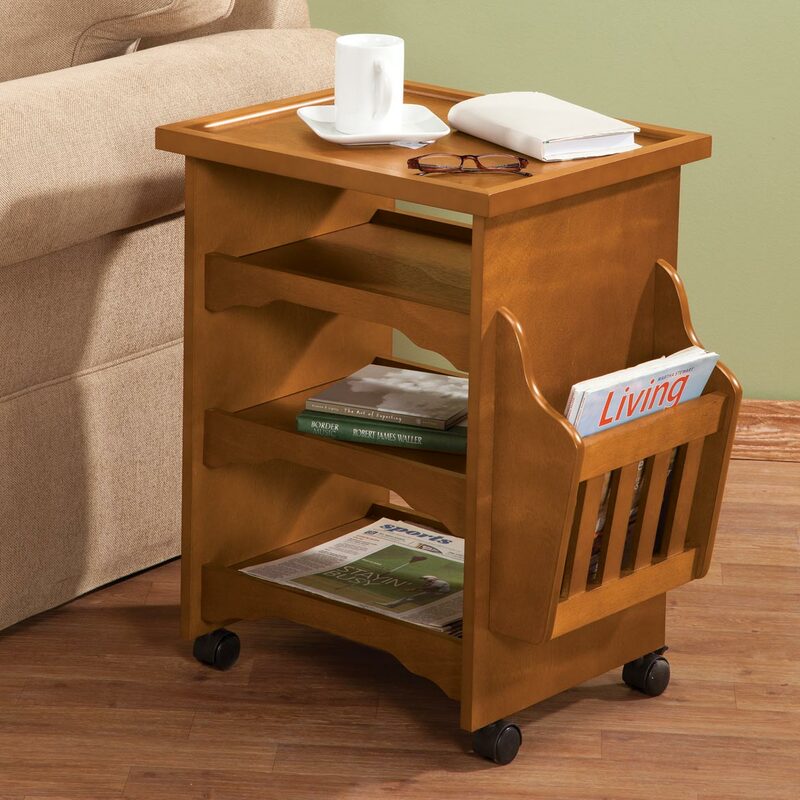 Needed a moveable end table to hold magazines, mail, and snacks beside recliner in living room. IT IS THE TYPE OF CHAIRSDE TABLE I WAS LOOKNG FOR AND THE RIGHT WOOD TONES. I have been wanting one of these for years for my wife. Eureka! It meets the need we have right now. Just the type of table needed for what I wanted. 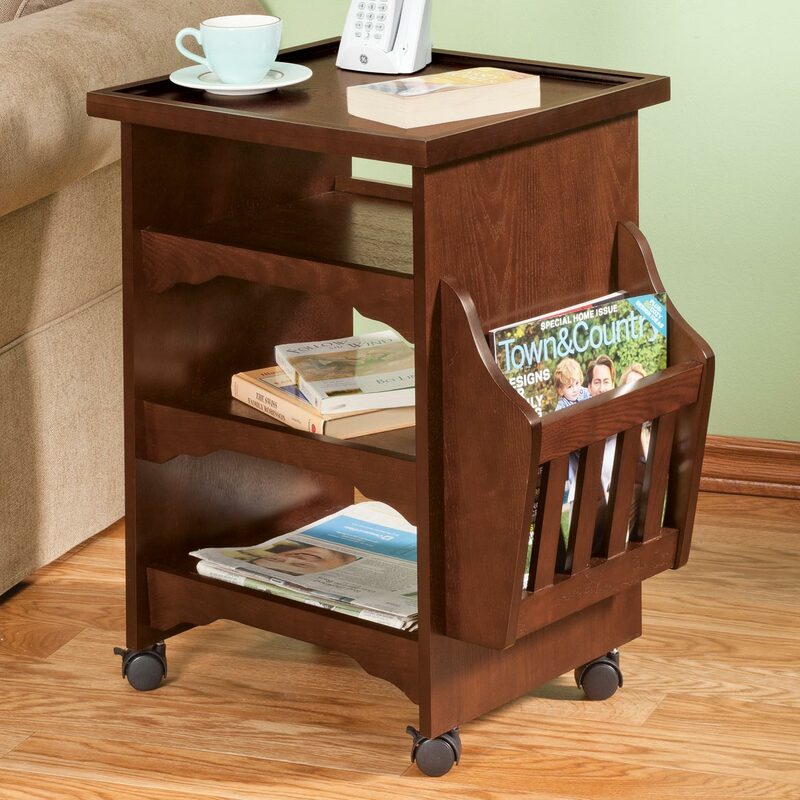 I chose this item because of the added magazine rack. needed end table to replace a TV table used as an end table. The number of shelves and the magazine holder on front. This is something I have been looking for to store my phone and lamp on and have space for my magazines and remotes on. I need a chair side small table and I really like the looks and features of this one. I needed a shelf for a small space to hold mail and items that always get dropped on kitchen table. Hoping this will serve that purpose! BEST ANSWER: Yes Bertie complete assembly is required... What I did was glue each piece as I put it together, as it is a lot more sturdy and stays together very well... After it is completed and glued, do let it dry very well.... I would say approximately 24 hours... 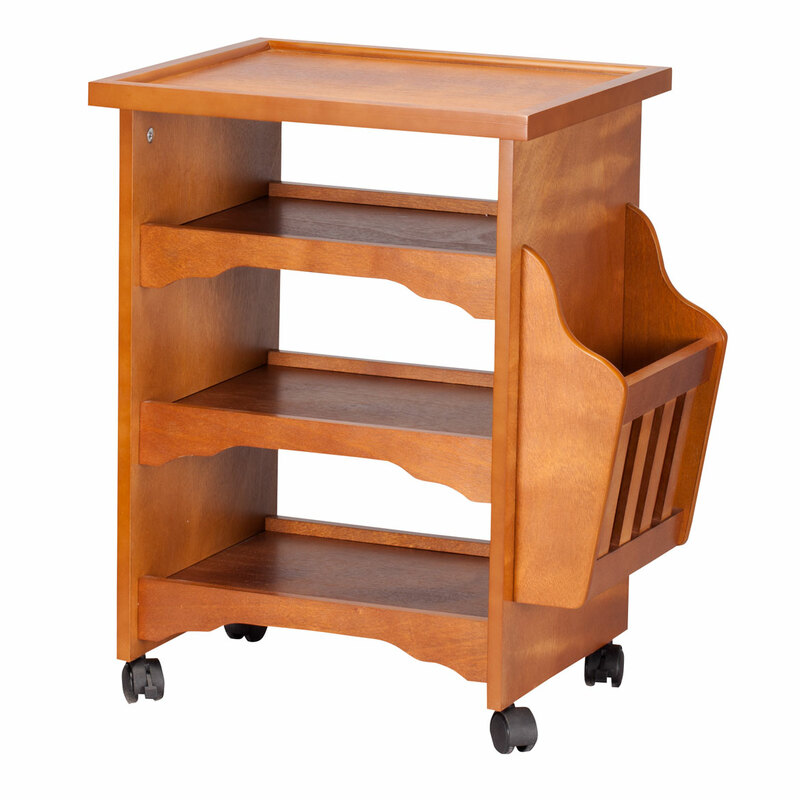 I love my rolling cart, and as you will notice, the top shelf can be taken off and used as a tray, so I did not glue it on... Very nice!!!! Enjoy!!!! Yes, but not too difficult, and no special tools required. Good directions. My son in a different state wondered who was going to assemble it for me - he was surprised when I was able to do it myself! Thank you for your question. Yes some assembly is required. We hope this information will be of help to you. Very simple to put together. Add rollers and slide on side panel. If I can put it together, anyone can. Some assembly is required but not difficult. what products is this table made from? BEST ANSWER: i bought this table as a side table for my husband beside his recliner. 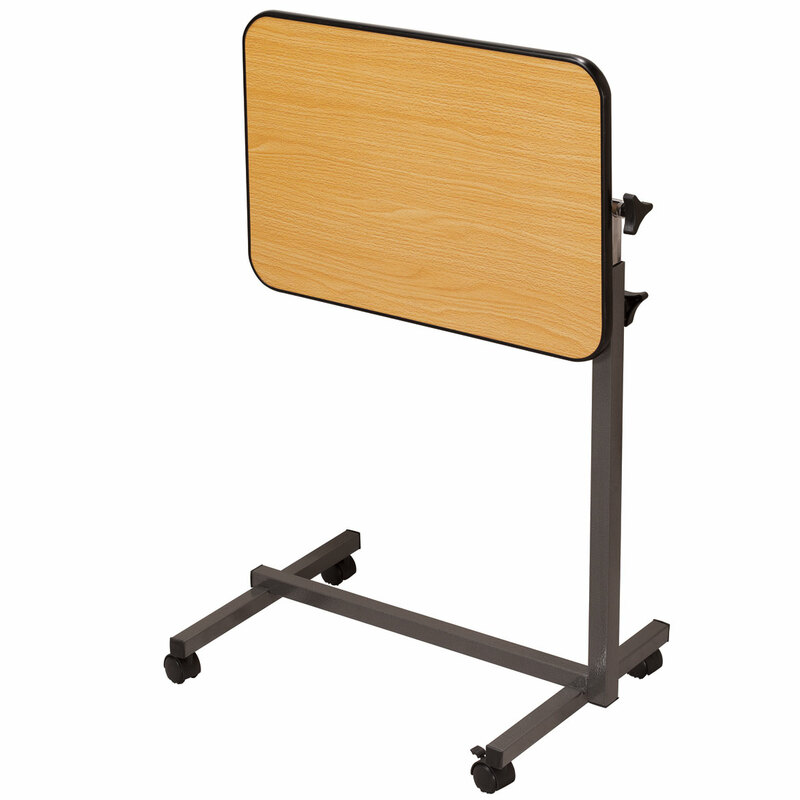 It is made from a fiber board with a pretty mahogany finish. It's very sturdy and my husband has lots of room for his game console, clock, phone, etc. He really likes it. And the wheels make it so easy to move to vacuum under it. I'm not sure what it's made of. It is however better quality than most. Some don't have wheels but that was important; also the top is recessed a little. 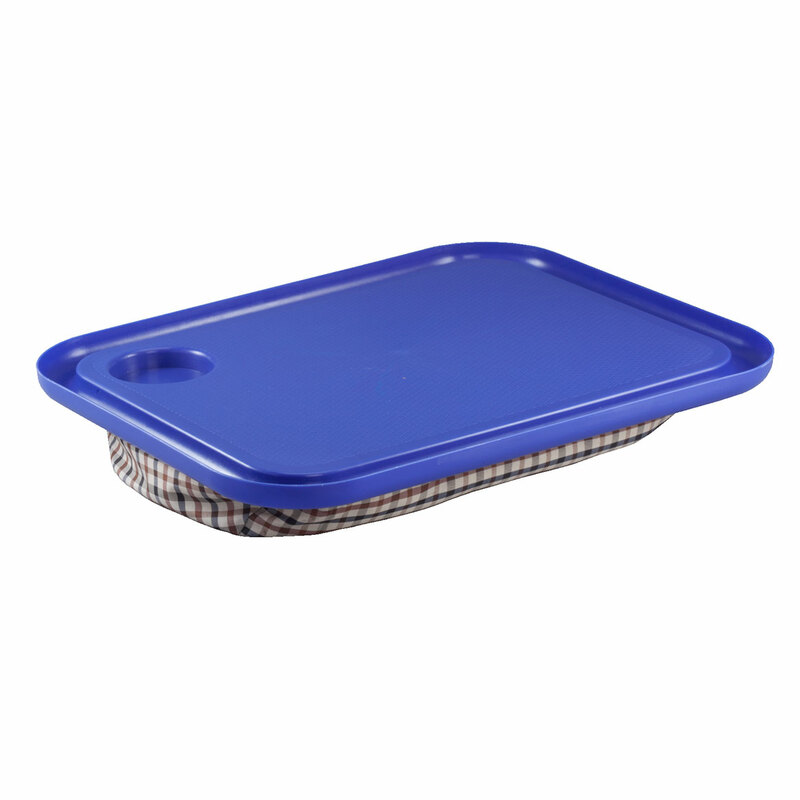 Which helps keep items on it without falling so easily. Thank you for your question. 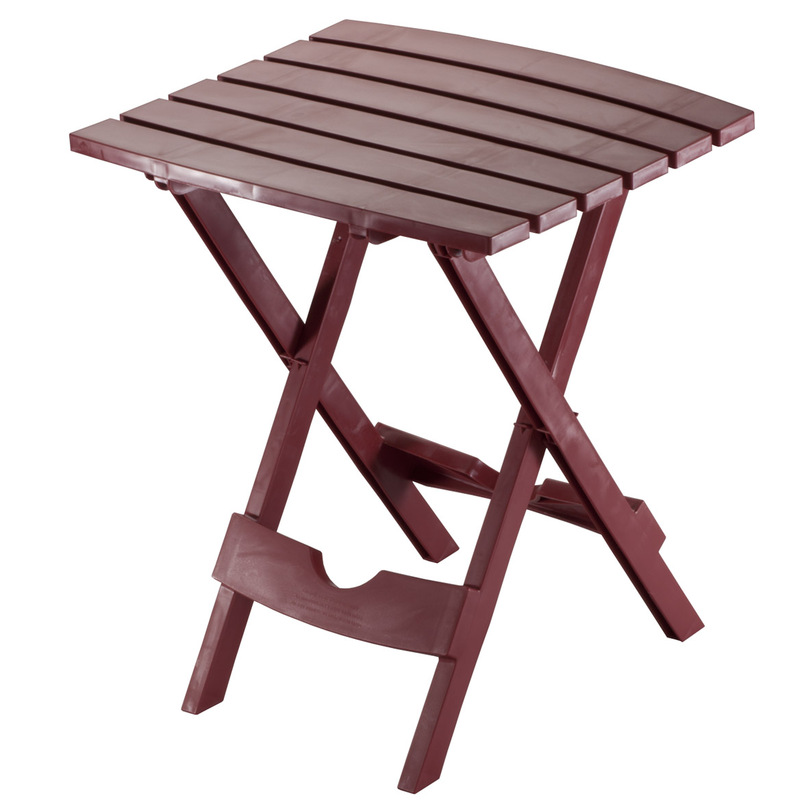 The table is made of sturdy fiberboard with a mahogany finish. We hope this information will be of help to you. what is the item no of this rolling table? Hope this information helps!! Glad to help!!! Thank you for your question. The item number is 347787. We hope this information will be of help to you. how wide are the shelves inside ? is it honey Oak ?, is the book rack on the side reversible ? 16"W by 11 1/4"D. Two are 7"H, with the top shelf 5"H. I ordered Mahogany. The whole cart is reversible. One side is drilled for the bookrack, but you can use it on either side. The front & back are identical.